Our recent LexisNexis Risk Solutions survey of 1,500 UK motorists* has found that seven out of ten think it is ‘acceptable’ or ‘somewhat acceptable’ to manipulate the information they provide to get cheaper motor insurance when obtaining a quote from a price comparison site. 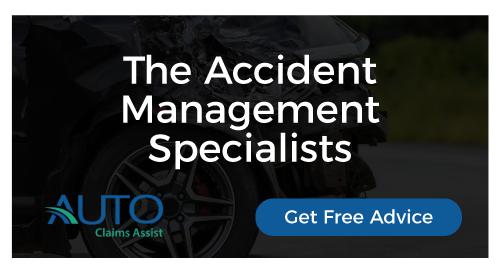 Examples include stating they are the main driver when the car is primarily driven by someone else (known as fronting) or stating the car is parked on the drive overnight when it is actually left on the road. These types of ‘white lies’ could potentially invalidate their policy, leaving motorists without cover when they come to make a claim. This research has uncovered the scale of frustration consumers feel about the rising cost of motor insurance, which in the first quarter of this year was the highest first quarter figure ever recorded. As a result, 68% of motorists are shopping around for a cheaper quote, every time their motor insurance comes up for renewal. 70% think it is ‘acceptable’ or ‘somewhat acceptable’ to manipulate quotes to find a better deal when using a price comparison site. Widespread frustration at the cost of motor insurance, the rise of online price comparison and cash-back sites and the requirement for insurance providers to publish last year’s premium with this year’s renewal quote, have all encouraged consumers to shop around for the best possible deal. However, it is worrying to discover in our research the extent to which consumers will go to cut their insurance costs, with 70% comfortable to bend the truth in their insurance application on a price comparison site to get a cheaper quote. Sadly, what many people don’t realise is that this could invalidate their policy and leave them high and dry if they have an accident. This is recognised as a particular issue in the young driver market where parents ‘front’ a policy for their son or daughter. The survey also uncovered the fact that the older a consumer is, the more likely they are to shop around every year. Three quarters of those aged 55 and over do this. In contrast, the research found that the youngest consumers are least likely to switch: 65% of 18 to 34 year-olds stayed with their previous provider. The age group most likely to switch are those aged 35 to 44. The overriding sentiment from this survey is that motor insurance is considered to be too expensive. Motorists are conscious about the cost of insuring their vehicle, with many perfectly happy to switch and switch again to get a lower premium. Motorists are also taking advantage of the faceless nature of price comparison sites to tweak the facts about their cover to bring costs down. The insurance sector should be doing more to communicate the risks of manipulating quote information, particularly in respect of fronting. Insurers exist to provide protection to their customers. If the system for obtaining quotes puts that cover at risk, then insurers need to find ways to address that problem to better protect their customers. 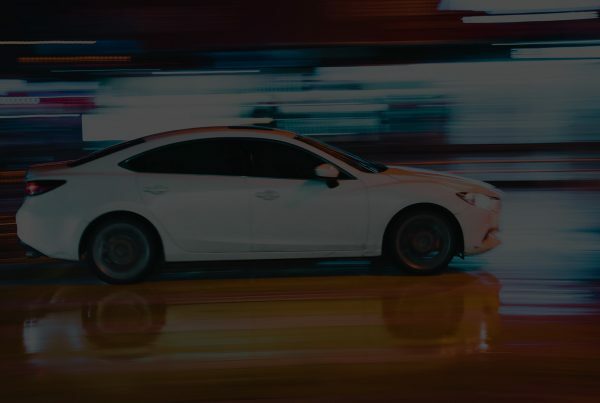 For more insights from these research results download the LexisNexis Risk Solutions white paper ‘Finding (and Building) Loyalty in the Motor Insurance Market’. Previous PostIs your #insurer trying to shaft you on the value of your car? Got optional extras? why you need @motorclaimguru #FOS finds in our favour again!! !